Had a nice suprise in the post today: Harry Potter and the Goblet of Fire on DVD :) I must have a secret admirer, I didn't buy it (but probably would have with my challenge money)! 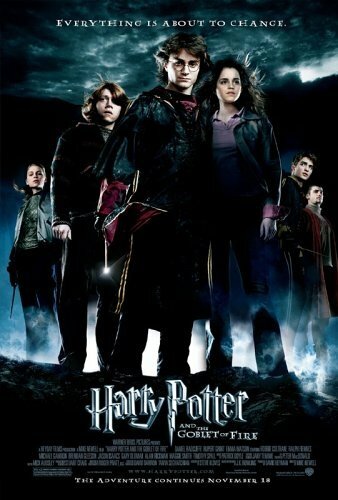 I'm such a big fan of both the books and the movies.. I think this calls for a Harry Potter movie marathon! It'll fit in perfectly with this horrendous never-ending cold!